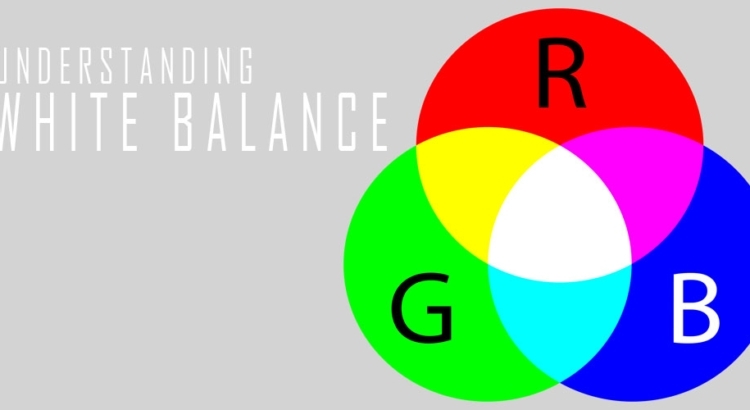 The white balance definition is often misinterpreted or overlooked by many who understand its meaning. Many amateur level photographers will typically look past the white balance, paying the most attention to the big players like aperture, shutter speed, and ISO. Yet a simple understand of white balance can change the whole feel of a photograph. With the simple flick of a switch the colors can be altered for a more creative feel, and that is not something to be taken lightly. To put white balance definition into the simplest way I could possibly break it down, it is the process of getting the colors of your image the most accurate that you can get it. The auto white balance is heavily relied on by many, and cameras nowadays are so technologically advanced that the auto white balance can be used in many scenarios. Yet, there are many shots that will need a bit of tweaking to get that color just right, and that’s where the adjustments come in. in a nutshell white balance definition is altering the color temperature to make the light more natural. The range in different temperatures ranges from the cool light of normal daylight blue sky on one end of the spectrum out to the warm light of a fire. We don’t usually notice this difference, especially to the untrained eye. Our eyes adjust automatically for it. So if you are taking a picture of a white piece of paper it will look white to your eye (of course). However a digital DSLR camera doesn’t quite have the ability to make these adjustments automatically in a lot of cases and at times it will need the person behind the camera to tell it how to treat different light. Your mind and eye are ridiculously good at filtering light and instantly figuring out the white balance itself, so there piece of paper will always look white no matter the condition. The camera can only record the wave lengths that it sees from the light presented, so the cameras sensor has to compensate for whatever light that the balance needs to make the piece of paper look white. Each “scene” either outdoor or indoor comes with its own color temperature. So that outdoor daylight will make whites look a little more yellow, indoor will be a shade of saturated orange, and so on and so forth with all the different scenes you could possibly imagine. There are a multitude of different modes that can be chosen when trying to adjust the white balance manually. Each camera will be slightly different, but they all seem to come with the same basics for white balance. Auto: Your camera will take its best shot at what it thinks is the best color compensation based on the light it is given. There are plenty of situations where AWB works, but it is always worth trying out some different settings to make sure. When there is mixed lighting (light from different sources in the same image) then it is especially important to dial in your WB manually. Daylight: This is typically right on with being the “normal” WB, it does not offer a lot of change with it and as the name suggests it is primarily used for a standard sunny day lighting. Cloudy: This setting creates a bit more warmth than the daylight or auto setting, it compensates for a lack of light in the shot and adds its own amount of saturation and warmth to the WB. Fluorescent: This adds a large amount of warmth to the image and compensates largely for the cool light of of the scene. Shade: Used to add more warmth than the daylight setting and is primarily paired with cool light, or blue light in many cases. Tungsten: This one is fun and the creative photographer can utilize this for some unique effects. Primarily it is used for shooting indoor scenes and is usually used with “bulb” lighting, aka indoor scenes with a fair amount of light bulbs involved. It drastically cools down the shot for the most part. Kelvin Scale (Customize): The scale is your custom modes on your cameras white balance settings, you can get truly creative with your lighting with this setting, and utilize any lighting compensations that the above settings will use but allow you to fine tune it yourself.